decisions they make and all the offensive stuff they say? Have you ever wondered how different it would be if YOU were in power? well, look no further! MUN is the right place for you! The Model United Nations is a… Well… its pretty self explanatory from the title itself. But, nonetheless holds tremendous potential in letting YOU be that politician! MUN gives you the opportunity to be the the decision maker in those situations without all the paparazzi and controversy! 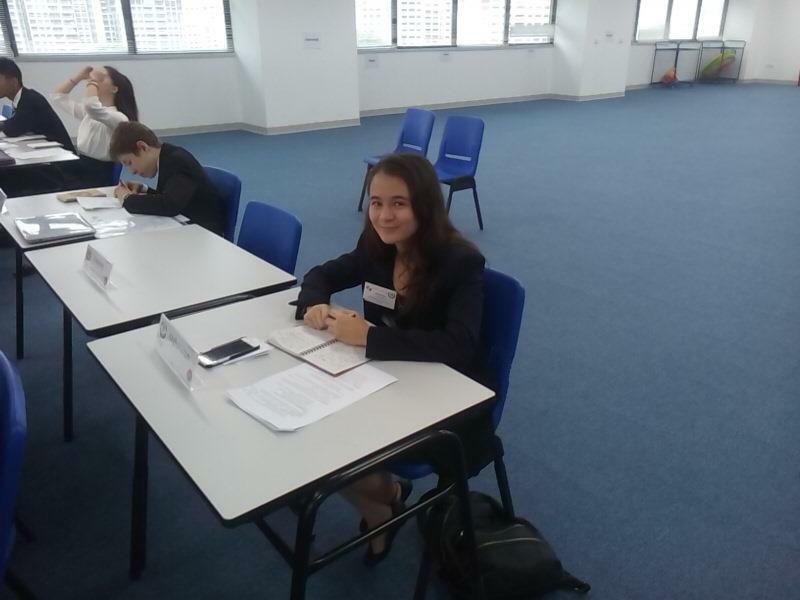 Model United Nations, however, is an annual event held by several schools and universities across the world, with a similar gist and pattern. To promote the development of world leaders by allowing students to take initiative, in finding and debating viable and feasible solutions for real world problems today and still have extensive enjoyment while doing so. 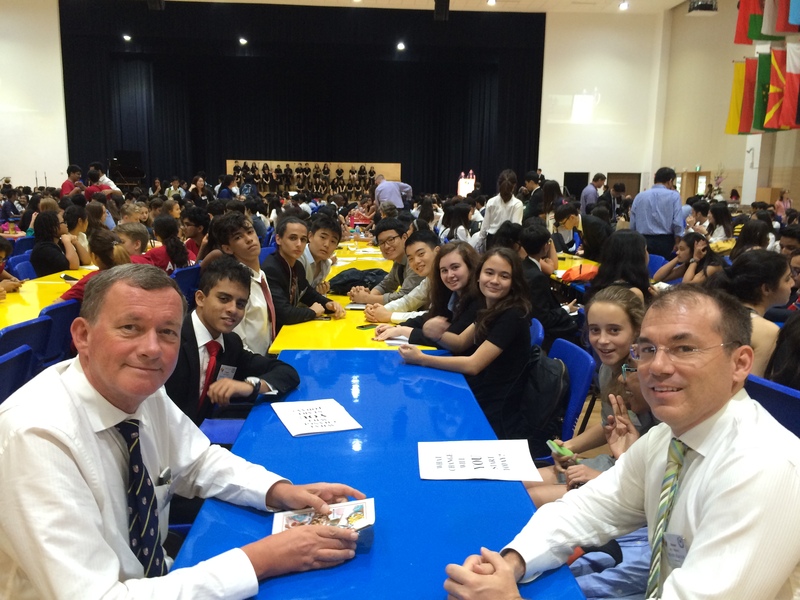 The Model United nations that we as a school go to are conferences held by other fellow international schools (those that have the infrastructure to do so). With the main body of participants are familiar faces and people no younger or older than you by more that 3 years. 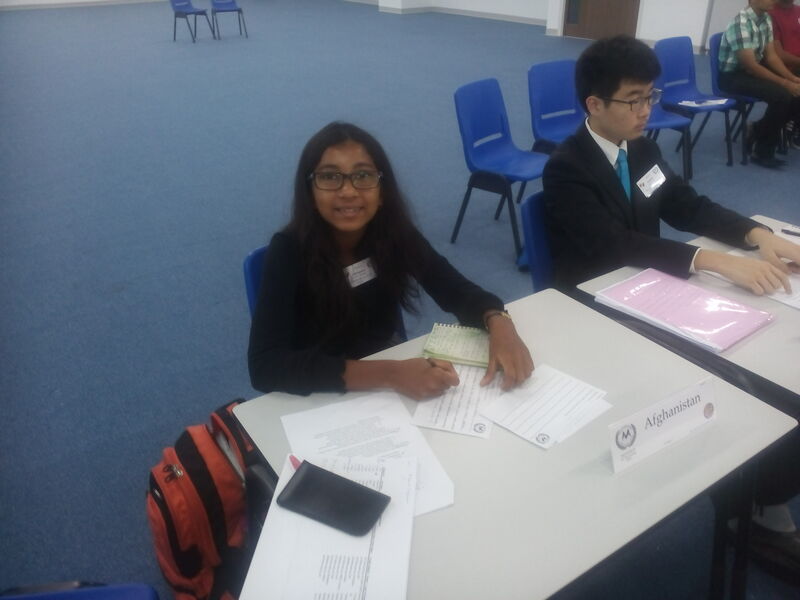 MUN is an experience truly enlightening about how the united nations itself works and also a new way to learn about problem solving and peer review. 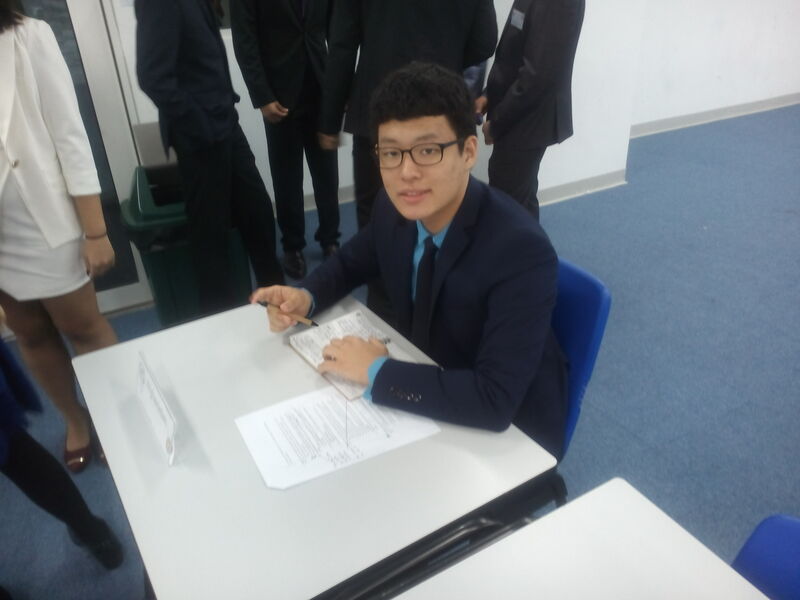 So, what is MUN? How does it work? Security Council, GA, Ecosoc etc.) and choose a country you wish to represent (one of the choices that is given to your school) and each committee is given a set of issues that the committee will be specifically dealing with. You choose an issue you wish to address that has certain relevance to the country you have chosen and (Here comes the fun part) you work with other delegates from other countries from other schools to come together to create a “resolution” basically a set of acknowledgements and actions that the UN should take to resolve the pending issue. committee, your resolution is finally ready to be debated upon in the committee by other delegates. The other delegates from other resolutions will try to bash and try to give your resolution a bad image, while your job is to put your effort into protecting your resolution at all costs to get it passed by actively taking part in decisions speaking for the resolution and questioning anyone who goes against it. At the same time you should also try to perfect and fail other resolutions for the sake of debate. And who knows? By the end of the day, they may send your passed resolution to the actual UN! Dance ECA – New at ISS !